The BlackBerry Passport may be the company’s attempt to shake things up, but with its upcoming BlackBerry Classic the firm is sticking to what it knows best. 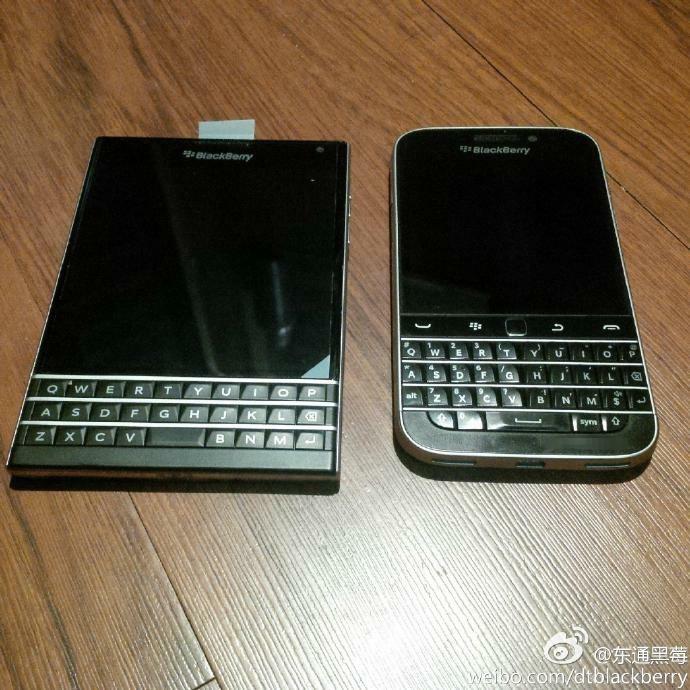 The familiar-looking smartphone has already been confirmed by BlackBerry and even leaked out a few times. Now we have a potential launch window as well. 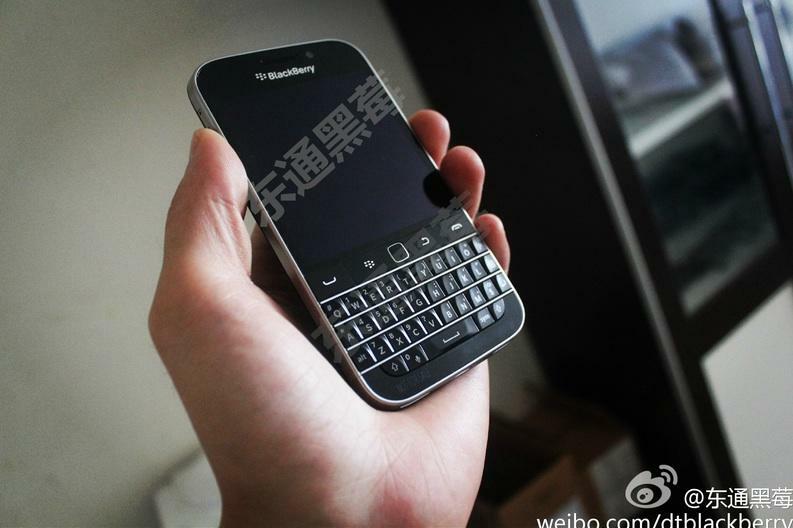 BlackBerry CEO John Chen apparently broke the news during an MIT conference in Hong Kong earlier this week where he revealed that the Classic will launch in mid-December. That’s a month later than Chen previously said, promising a November launch during an interview back in April. The entire discussion is available on YouTube via the source link below, though the quote in question comes just about an hour in. In a blog post today Chen discussed the Classic, confirming a few design choices the company made for the upcoming device. 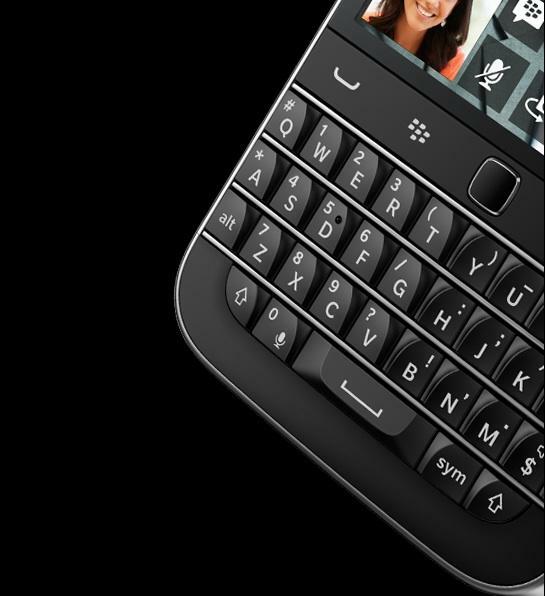 The new phone offers a traditional top row of navigation keys and a standard trackpad just like you remember. 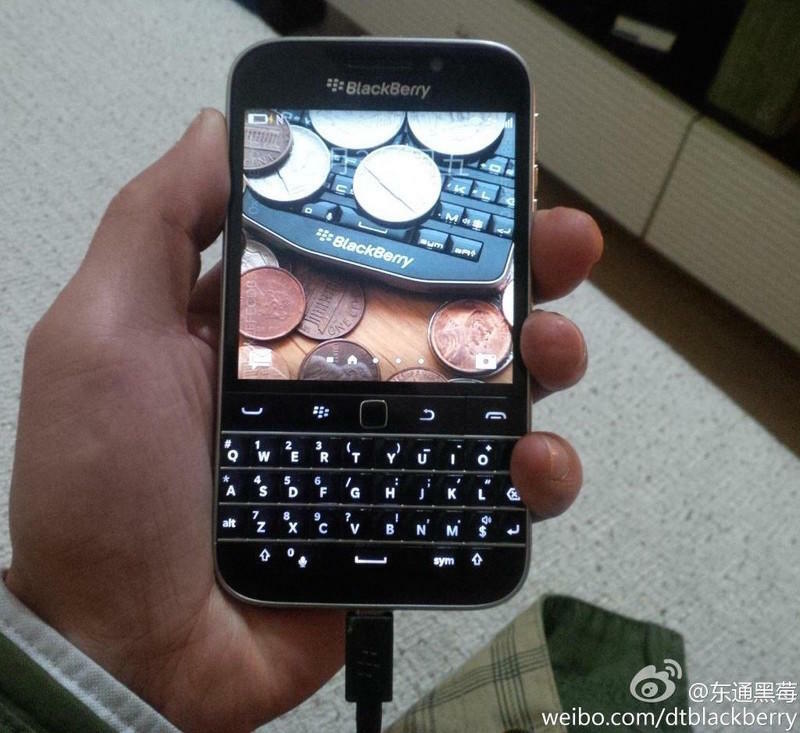 The screen is bigger though, and according to recent leaks it offers 720 × 720-pixel square LCD display. 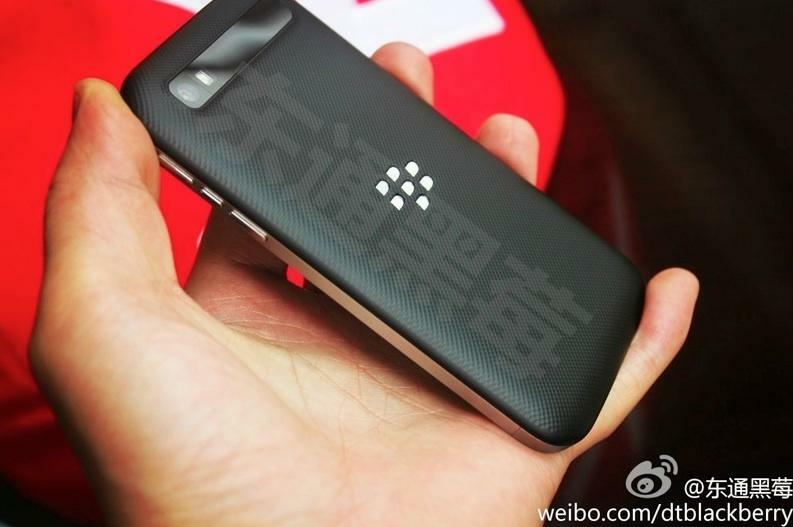 We’ve also expecting Qualcomm Snapdragon S4 processor and 2GB of RAM. BlackBerry is still keeping those specifications secret, though hopefully it won’t be long before we get an official look at the device. For now the company has set up a landing page where you can register for future updates.